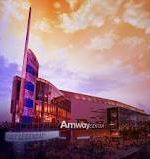 Amway Center is located in Downtown Orlando at 400 W Church St #200, Orlando, FL 32801. The Center was opened in 2010 after the implosion of the Amway Arena just a few blocks away. 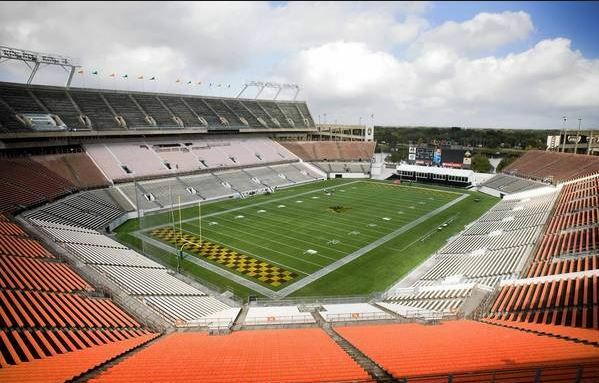 The complex seats 20,000 and is equipped with the most up to date sound system available making it a favorite for concert goers. The Amway Center is home to the less than adequate NBA Orlando Magic but being at the bottom of the league keeps prices lower to let visitors see good teams that come to play against the Magic. The venue plays host to top concerts, boxing, circus’s, extreme sports and even ice skating. WWE Live returns to Orlando for another great show at the Amway Center on February 1st and July 22, 2014. 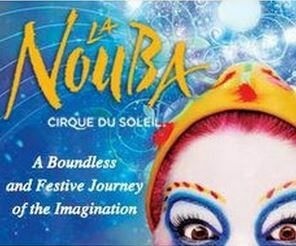 This show is always a hit for the Orlando area and the tickets will sell out but We will have them right up the show date. 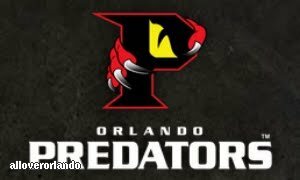 Looking for the official website of the Orlando Predators? Click here. If You, like many People have searched You would come to a redirect that would bring You to Florida Predators site that shows where sexual Predators are located. David Siegel recently purchased the Orlando Predators and for some reason the Website was forgotten about and the domain name owner for Orlandopredators.com did not give up the site. Instead He redirected it to the state site for sexual predators. We are not sure but there must have been some bad relations between the previous Team owner and the owner of the domain name. That is when David Siegel put the team site on the domain MyOrlandoPredators.com David has been very busy, He recently purchased the Las Vegas Hotel (former Las Vegas Hilton) just off the strip in Las Vegas for near 200 million dollars. He plans to put that much again in the remodeling and make it a dual purpose hotel and time share. The new name is Westgate Las Vegas Hotel and Casino. He also purchased the Coco Beach Pier and has grand plans for it also. What will He do with the Orlando Predators? He will make them very successful and He will use every trick in His book to fill the Amway Center with screaming fans. Don’t laugh that idea off, it might not happen for the first game but by half way in the season, it will be reality. His wife, Jackie will be seen at many Predator games, She is a big fan. Jackie will star in the Queen of Vasailles, a reality series based on the house that the couple have under construction on Lake Butler. The house is the biggest in America and the couple almost lost it due to the recession. Now back on top with sales in their time share empire at all time highs, they cannot be stopped. David is 79 years old and His wife 30 years less. The Orlando Solar Bears are a professional Hockey team based in Orlando, Florida and play their home games at the Amway Center. You might wonder how they can do that, the ice they skate on is often ready to play in hours by removing the basketball floor that is used by the Orlando Magic. 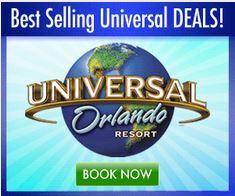 Orlando Magic – Save up to 50% on Tickets! 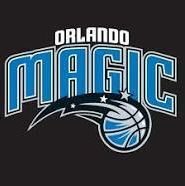 The recent downturn in success of the Orlando Magic is good for You and Me, it keeps the ticket prices down low. The Orlando Magic will back on top before We know it so get to a game while the price is right.